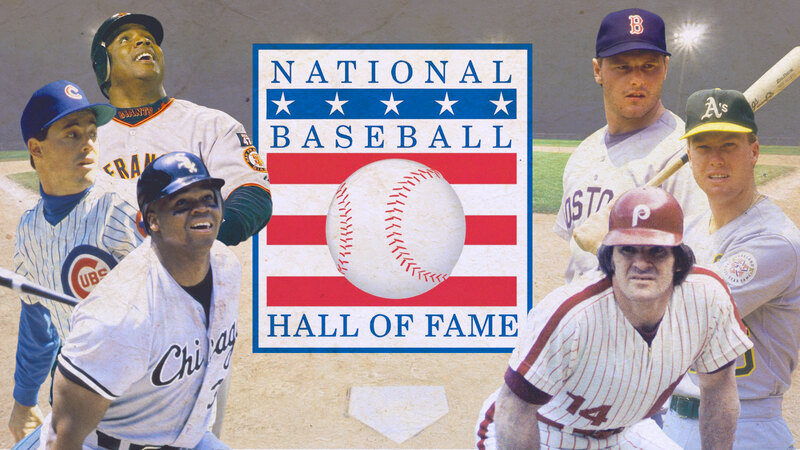 Fan Vote: Who would you put in the Hall of Fame? The National Baseball Hall of Fame is a big deal. There is no question that making it to Cooperstown is baseball’s highest honor. This is a limited group, and one that casts aside baseball’s biggest fans — those who don’t write about it at all. Why don’t they get a say? So with that, we’ve decided to allow those voices to be heard. Those voices that may believe Pete Rose should be inducted. Those that don’t care if players juiced, or didn’t juice, or juiced and didn’t get caught, or juiced and totally got caught. We want to hear from you. So we took the very same ballot that the BBWAA uses including the 36 current names on the ballot and added the aforementioned Rose. And like the official voting process, you can vote for up to 10 players – you can vote for just one player if you like, but no more than 10. Any player receiving 75 percent of the overall vote will be inducted. Any player receiving less than five percent will be booted from the list forever. For a full list of election requirements click here. We have provided relevant stats for each player to make your selection process a breeze. Voting will close on Monday, Jan. 6 at noon ET, with your inductees being announced Tuesday night on Jan. 7. So have at it, baseball fans. Now is your chance. Have your voice heard on controversial players like Barry Bonds, Pete Rose, Mark McGwire and Sammy Sosa. Hey, even J.T. Snow is in there.